My daughter has been on an elephant kick for the last few days. 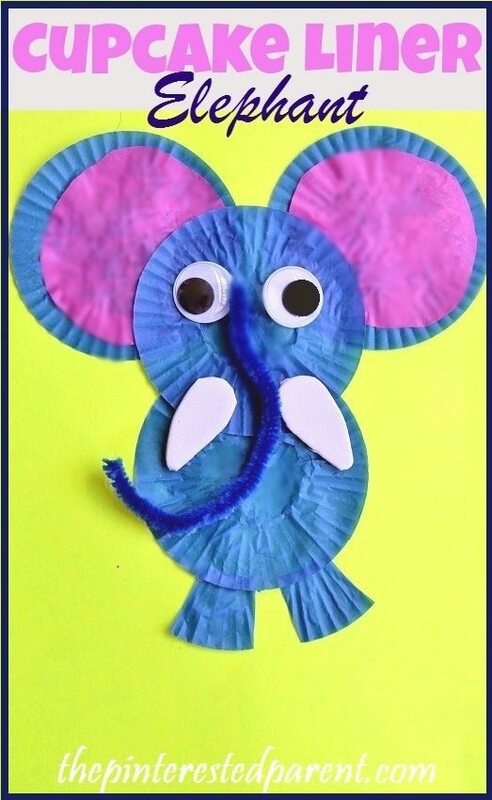 She has been drawing pictures of them & asked if we could make elephant crafts together. 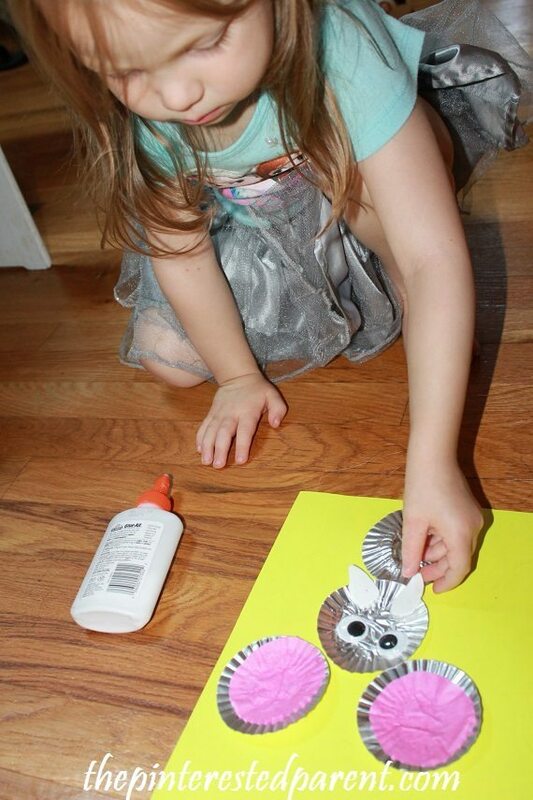 My daughter likes to call the shots on our crafts projects sometimes. She had specific ideas in mind for our project. Our elephant needed foam tusks & pink for the inside of the ears and she insisted that trunk had to be made out of a pipe cleaner. 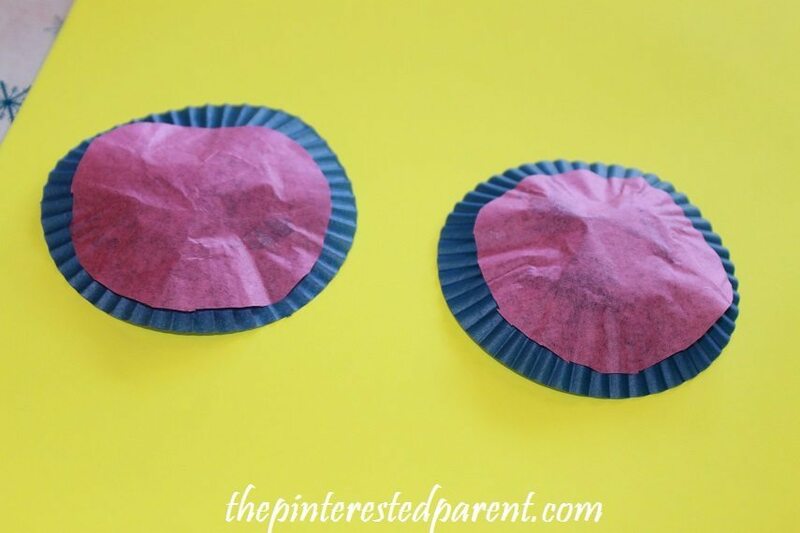 Cut two circles smaller than a cupcake liner out of pink tissue paper. 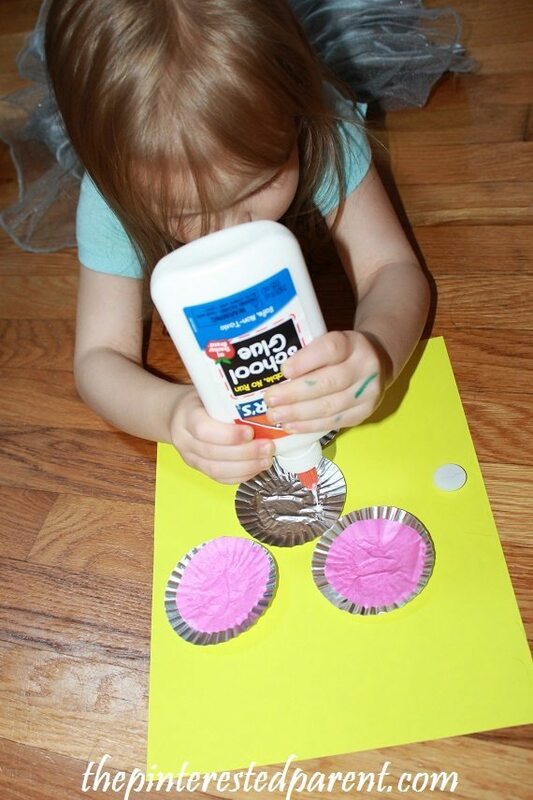 Glue them to the inside of two cupcake liners. Glue the two liners with the pink to another piece of paper. Glue two more liners on top of one another so that they slightly overlap the other two. Cut tusks out of the foam. 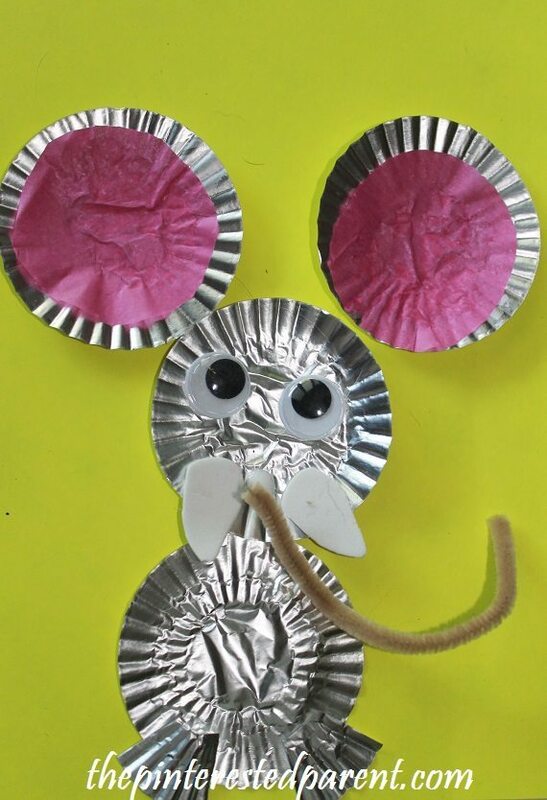 Glue on the tusks, googly eyes & the pipe cleaner for a trunk. 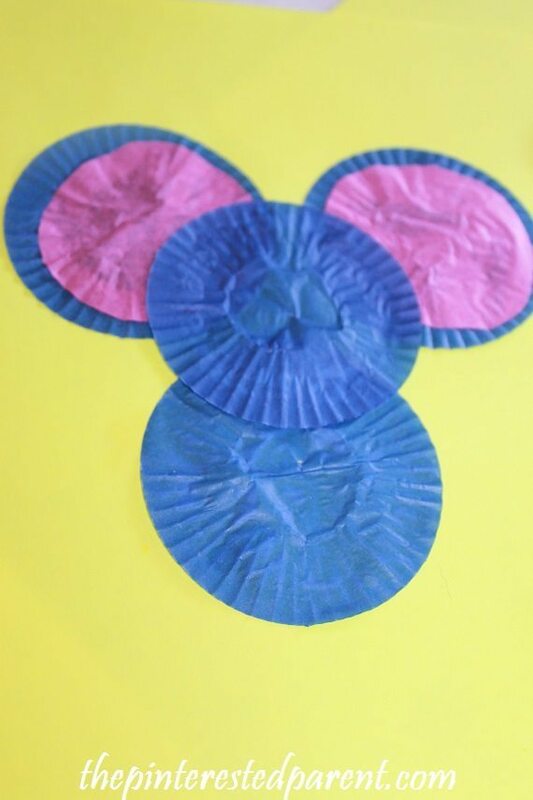 Cut two small pieces out of a cupcake liner to make legs. Mai finished hers & giggled that it looks like a mouse elephant. 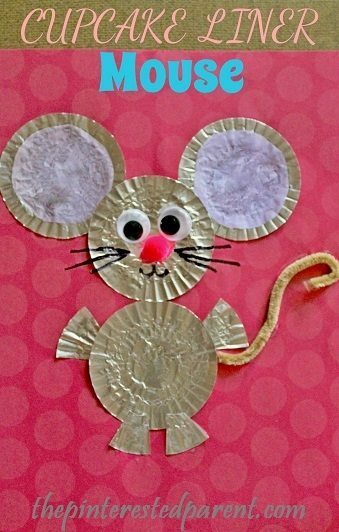 That inspired us to make a mouse too. I loved her drawing too. She had a whole story to tell about it too. She is so funny. 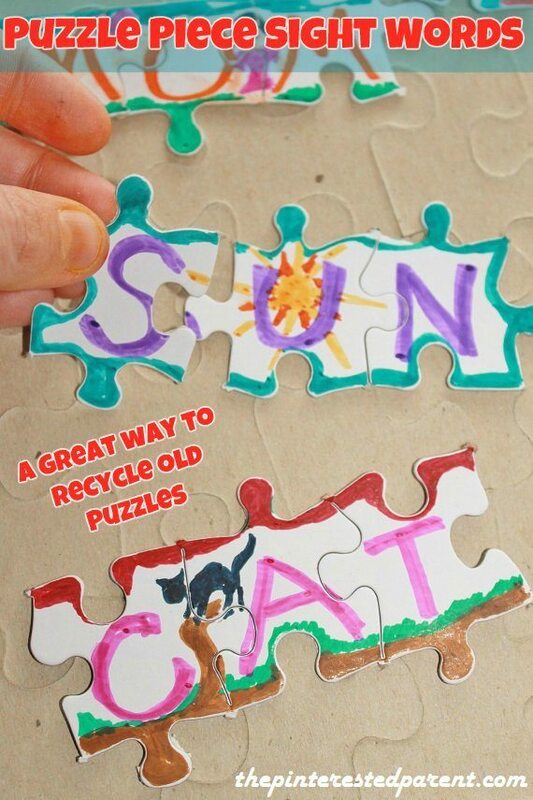 Okay – this is super cute. And we have SO MANY cupcake liners. So this is doable!